Good morning! Here are some of the top tech startup news stories today Tuesday, March 27. 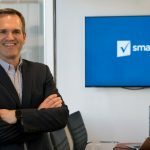 $852 million-startup Smartsheet has filed to go public three days after Dropbox’s successful IPO. Smartsheet, a $852.1 million collaboration software company, has filed to go public. 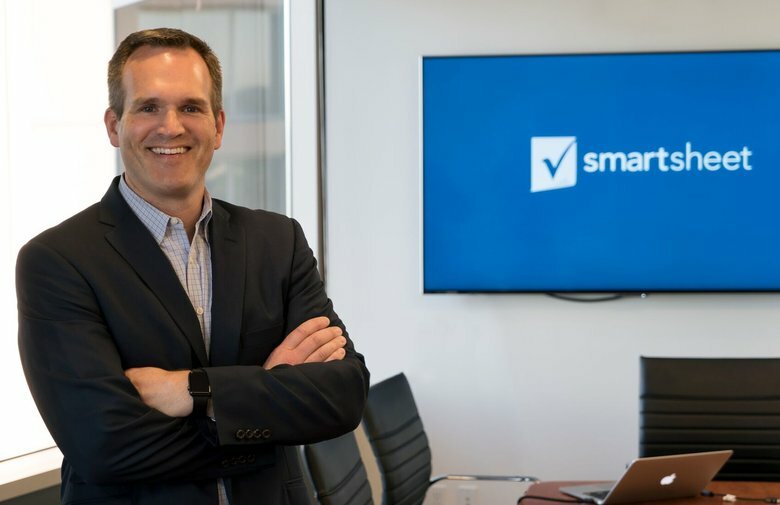 Founded in 2005, Smartsheet has grown its revenue by 66% from 2017 to 2018, but also saw its losses grow by a whopping 223% in the same period. 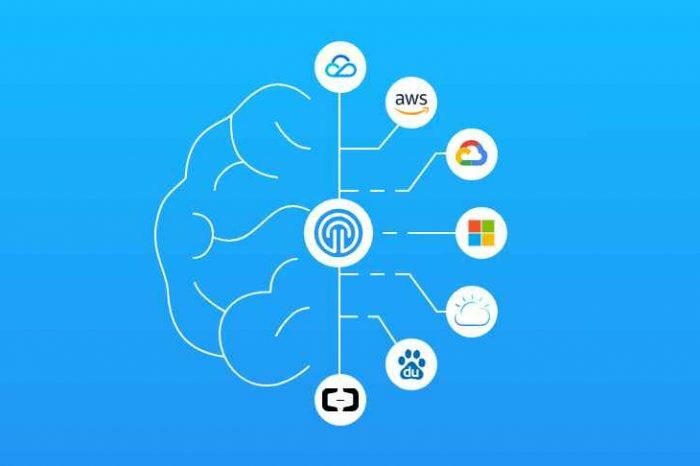 The Seattle-based startups helps Fortune 500 customers manage and automate key work processes — including the ability of employees to collaborate on projects across sales, marketing, HR and other corporate functions. Silicon Valley startup Auris Health has quietly raised $500 million to help diagnose cancer using controllers. California-based startup Auris Health has quietly raised $500 million to develop a series of tools designed to innovate surgical robotics technology. The startup was founded six years ago. 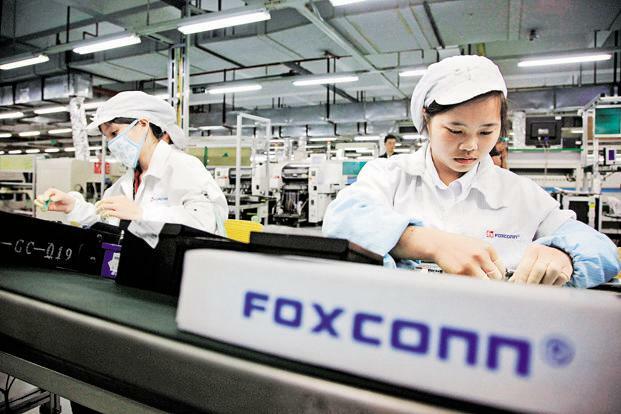 iPhone manufacturer Foxconn is buying Belkin, Linksys, and Wemo for $866 million. Taiwanese hardware manufacturer Foxconn, which is contracted by Apple to make its iPhones, has agreed to acquire accessory firm Belkin and its associated brands, Linksys, and Wemo for $866 million in cash, by way of a merger. SpaceX software executive joins self-driving startup Aurora. Another big-name executive has joined self-driving startup Aurora. SpaceX’s former vice president of software engineering, Jinnah Hosein joins Aurora with the same title. Jinnah Hosein worked at Google for ten years. San Antonio, Texas startup Leaptran develops machine-learning energy technology. Created by a pair of San Antonio researchers, Leaptrans aims to reduce the cost of energy consumption for commercial buildings using solar power and machine learning technology. 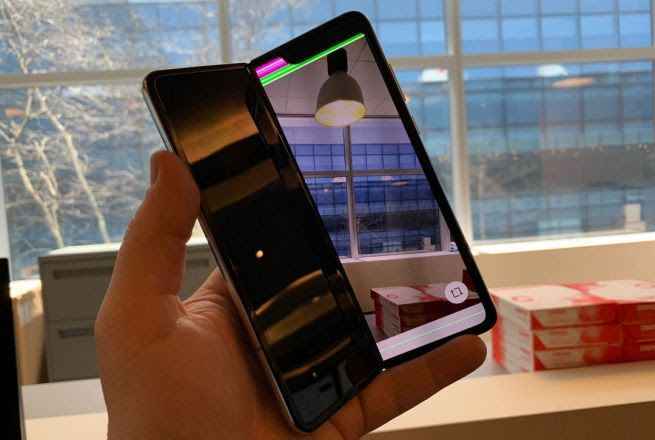 Their software can help the building owner predict how much power the building will use and when—based on data analytics of previous usage—which is especially useful when utilities face high levels of power consumption and charge higher rates. Charleston-based cybersecurity startup PhishLabs helps uncover Iranian hacking scheme, among largest state-backed attacks ever. PhishLabs, helped uncover what federal authorities are describing as “one of the largest state-sponsored hacking campaigns ever prosecuted.”Iranian hackers stole academic research worth billions of dollars from hundreds of universities around the world. Flatpack furniture startup Floyd now offers same-day delivery. Floyd, the flatpack furniture company out of Detroit, is now promising same-day delivery to customers in New York, with availability in San Francisco and Los Angeles following close behind this spring and other markets later this year. LitePay, Litecoin payments startup that won trader favor abruptly shuts down. Soon to be Litecoin merchant processor LitePay has abruptly terminated its operations, the Litecoin Foundation announced in a post on its website on Monday. LitePay – which also claimed it would offer a crypto wallet and “LitePay debit card” through which users could convert litecoin into U.S. dollars – was unveiled in December of 2017 and set to launch in February of this year.